This year's offerings are targeted for Ultimate tastes. 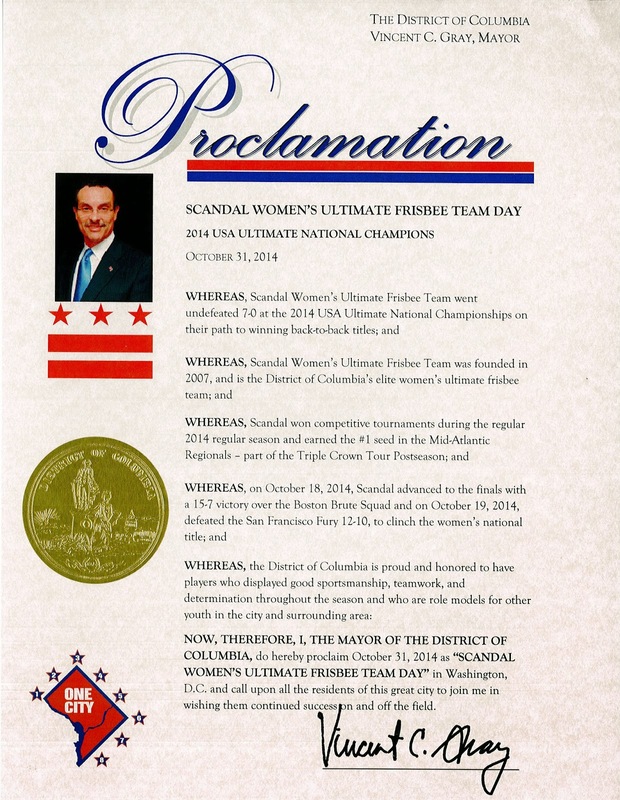 Washington, D.C. Mayor Vincent Gray recognized DC Scandal's 2014 USA Ultimate championship with an official proclamation whereas October 31, 2014 is "Scandal Women's Ultimate Frisbee Team Day" in DC. Scandal was also recognized for their 2013 championship last year. NOW, THEREFORE, I, THE MAYOR OF THE DISTRICT OF COLUMBIA, do hereby proclaim October 31, 2014 as "SCANDAL WOMEN’S ULTIMATE FRISBEE TEAM DAY" in Washington, D.C. and call upon all the residents of this great city to join me in wishing them continued success on and off the field. If golf is the go-to pastime for traditional business people, Ultimate Frisbee is the activity of choice for many in Silicon Valley. It has both a professional league and many devoted hobbyists. 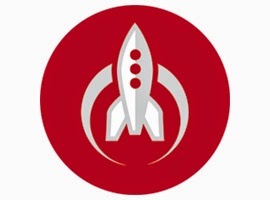 "I really think Ultimate resonates with the mentality of entrepreneurs. 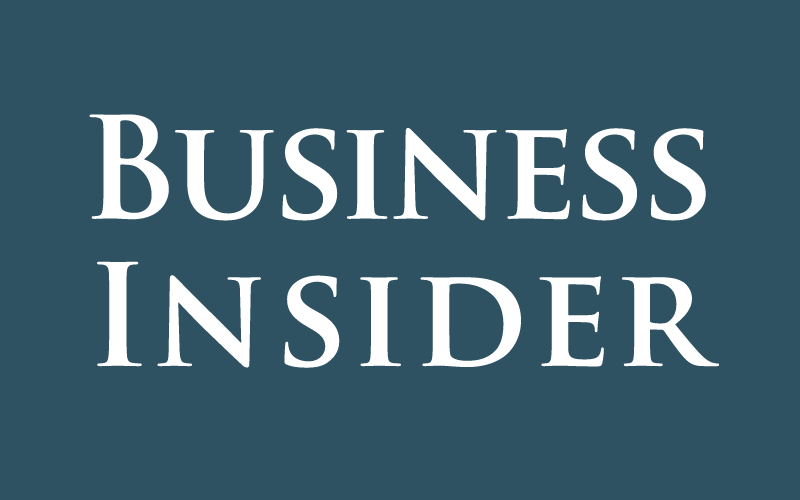 It's a very dynamic, fast-paced game," Peter Nieh, a venture capitalist at Lightspeed Venture Partners, tells Business Insider. "Players are called on to use a bunch of skills at once, just like our companies have to have a number of skills to succeed. You have to be able to sprint, but you have to have endurance as well." "Silicon Valley is a hotbed of Ultimate Frisbee," Lloyd told the Silicon Valley Business Journal. "One of the things that is interesting to me is that it is a sport that has a different kind of player. These aren't your big lumbering football players. A lot of them are techies and media folks." But most ultimate aficionados aren't playing professionally. There are plenty of pick-up games to choose from in Silicon Valley. One, called the Greer Pick-up Game, is the longest-running year-round Ultimate pick-up game in the country. It was founded in 1983. For Nieh and other people on the Silicon Valley tech scene, playing in Ultimate pick-up games are a great way to get to know new people. "We usually interact with our portfolio companies at an executive level, but this gives us another forum to spend time with other people at the companies and get to know them," Nieh said. "I don’t go to ultimate to network; it’s just something that happens naturally as you’re hanging out with these people all the time." 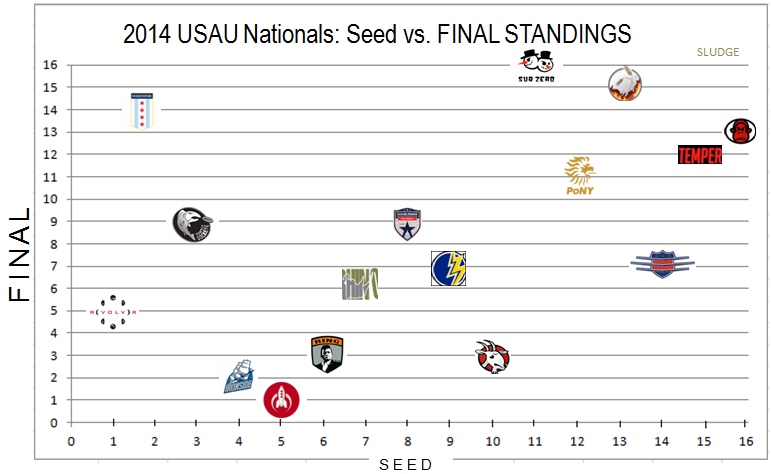 Visual comparing the seed of each USA Ultimate Championships qualifying team and their final rank, in each division. 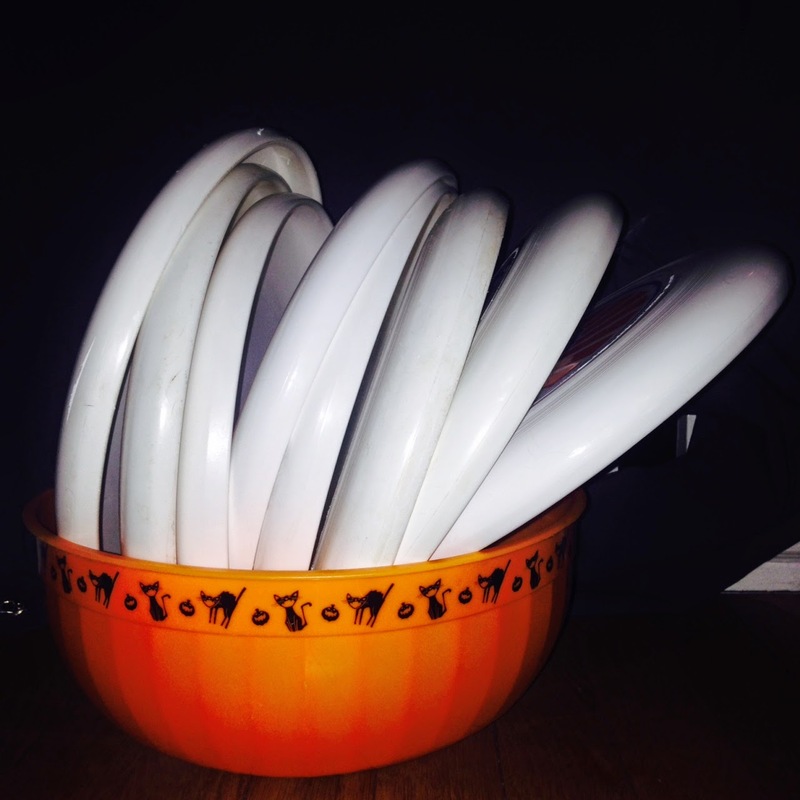 Let professional Ultimate Frisbee teams inspire your Halloween costume. This costume has character, plus provides an opportunity to don a mustache. Feel free to add a bomber jacket to punctuate your costume. SUPPLIES: Goggles, pilot aviator hat, scarf, mustache. TIP: Bring along a battery-operated portable fan to create a wind effect so your scarf flaps in the current. This costume is for those looking to dress up wearing a mask, yet still be able to enjoy breathing (or a drink). 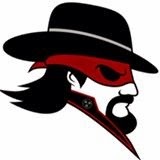 SUPPLIES: Wide-brimmed black hat, mullet, goatee, eye mask. 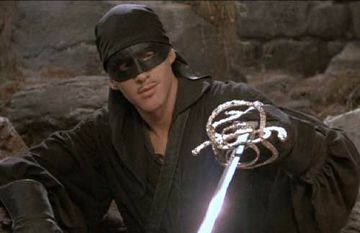 TIP #1: Avoid being mistaken for Dread Pirate Roberts (Princess Bride), don't wear a puffy pirate shirt, or carry a sword. TIP #2: Avoid being mistaken for The Undertaker (WWE), don't body slam anyone. This is a truly minimalist costume. To stay in character, you must wear the hood over your eyes. SUPPLIES: A rain jacket with a hood. TIP: Bring a water spray bottle and occasionally squeeze some mist into the air like you just don't care. A cat outfit is kind of cliche for Halloween, so it will take some dedication to nail this one. SUPPLIES: Only the head, tail & one paw of a cat costume, green contact lenses. TIP: You're a American Wirehair breed alley cat, not a domesticated black cat. There can only be so many Spider-Man costumes. Geek out to reboot this spider costume. SUPPLIES: Four black socks/stockings, black pants and shirt, labels of search engines (Google, Bing, Yahoo!, etc). TIP: You're to be an internet world wide web crawling bot, not a web-slinging superhero nor arachnid. 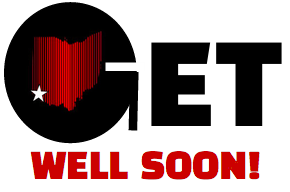 Some well wishes to the University of Cincinnati Ultimate Frisbee team players who were hurt in a car crash. As of today, everyone is stable. GO. WATCH. THIS. VIDEO. RIGHT! NOW!! Amazing footage from the very early days of Ultimate Frisbee. It's both ugly and beautiful; awkward and amazing; weird and fun. 1971 & 1974 Ultimate Frisbee at Columbia, New Jersey High School via Joe Seidler. Opi Payne (DC Scandal in white) defends a long throw with a layout during the 2014 USA Ultimate Championship game. In Episode 18 of Major League Ultimate's podcast, Cleat & Cufflinks, League Commissioner Jeff Snader with Executive V.P. Nic Darling announced the league's expansion plan. 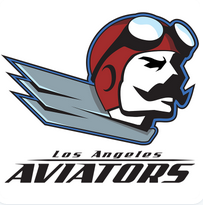 They talk about AUDL's aggressive growth plan and how it compares to major league sports. MLU currently has 8 pro ultimate teams - 4 in the east, 4 in the west. 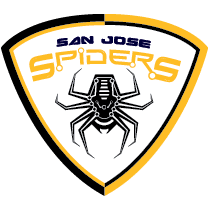 They provide a long winded answer rationale to the lingering question: "Who is going to be around in 5 years – you or the AUDL?" Snader: "By 2018, we will have 10 teams, maybe 12. We will move that slowly. It will be in line and trajectory with what others have done to get to the path of having billionaire dollar owners. And that's the path we have chosen." MLU VP Nic Darling: "The way we differ from the AUDL is from a business perspective. We're trying to do the thing that makes the most sense. To propel us forward. And we don't want to go forward and back. We don't want to go to 14 teams and back to 12 teams." 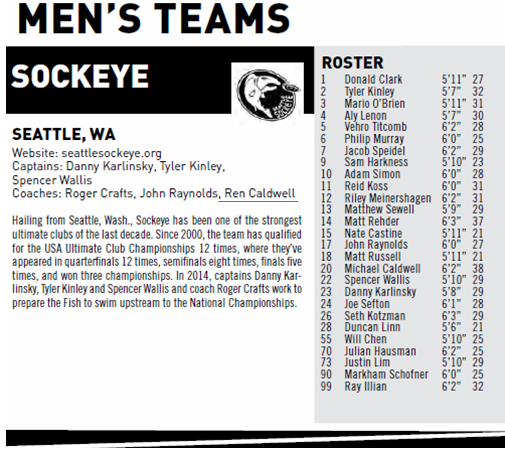 In this Five Ultimate commer-farcical, Seattle Sockeye player Donnie Clark stays focused on priority #1; #1, Donnie Clark. Did you know? 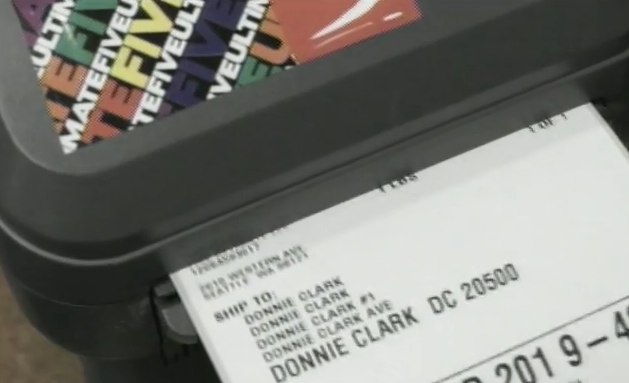 The zip code on the printed mailing label shown at the end of the 5 ad is an actual zip code in downtown Washington, D.C. Zip code 20500 is specifically for the White House. Did The Washington Post sports section just get scooped by POLITICO? 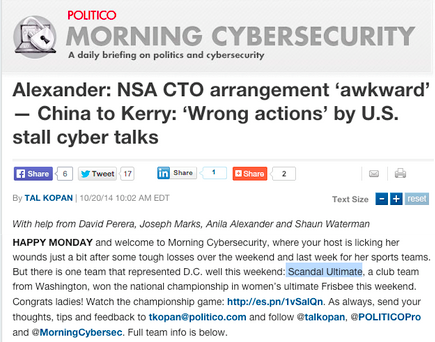 The D.C. Scandal ultimate team was written up in POLITICO's Morning Cybersecurity - a daily briefing on politics and cybersecurity on 10/20 - one day after Scandal won the women's division of USA Ultimate Championships. "HAPPY MONDAY and welcome to Morning Cybersecurity, where your host is licking her wounds just a bit after some tough losses over the weekend and last week for her sports teams. 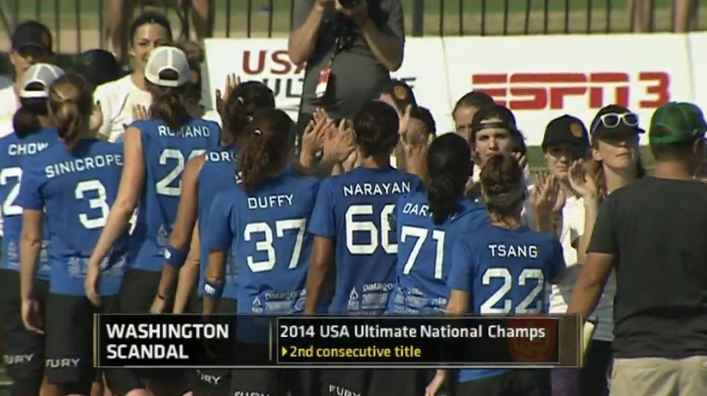 But there is one team that represented D.C. well this weekend: Scandal Ultimate, a club team from Washington, won the national championship in women’s ultimate Frisbee this weekend. Congrats ladies! Watch the championship game." After finishing 1st at the Mid-Atlantic Regionals, DC Truck Stop entered the USA Ultimate National Championships as the 14th seed out of 16 qualifying teams. Truck went 1-2 during pool play, won their pre-quarters game 15-11 over Pittsburgh Temper, then lost 12-14 to the eventual champions Denver Johnny Bravo. DC's elite men's club ultimate team lost their next game to San Francisco Revolver by 9, which setup a placement game for 7th with Seattle Sockeye. Club Championships 2014 | Sockeye vs Truck | ProFlight 7th Place Game from FulcrumPro on Vimeo. As the blog post title gives away...in their 7th game of the tournament, Truck won over the #3 seed, placing the DC team into the Pro Flight (Top-8 teams). 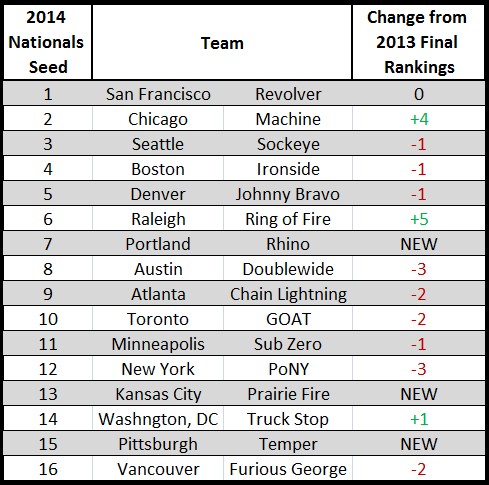 Compared to 2013, Truck Stop's 2014 final season ranking improved by 8 places. USA Ultimate's 2014 Triple Crown Tour concluded in Frisco, Texas, on Sunday with two repeat champions and one first-timer. Denver Johnny Bravo (#5 seed) won their first club championship with a finals win 13-11 over Boston Ironside. Minneapolis Drag'N Thrust (#2 seed) won back-to-back club championships, with a 15-9 victory over Seattle Mixed/Ghetto Birds. Washington, DC Scandal (#4 seed) won their second consecutive club championship with a 12-10 win over San Francisco Fury. Washington, D.C. Ultimate Frisbee team repeats as national champions. 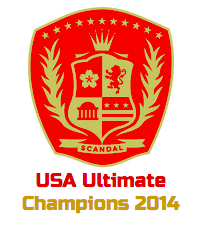 DC Scandal won the USA Ultimate National Championship, again! 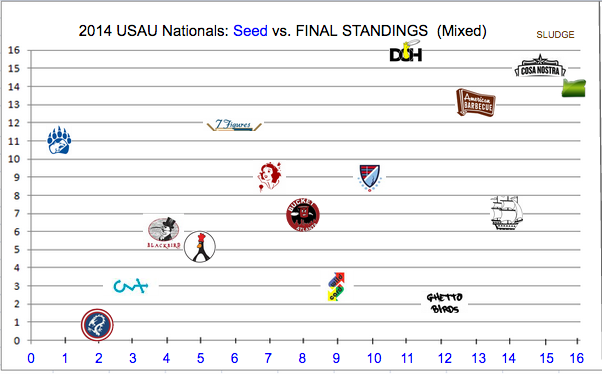 Undefeated (7-0) over 4 days of competition, Scandal was seeded 4th out of 16 women's ultimate teams. In the finals, Scandal led 8-7 at halftime and went on to win Sunday's championship 12-10 over the #3 seed, San Francisco Fury. Scandal finished the 2014 Triple Crown Tour season with a 15-game winning streak. The 2014 championship is the Washington, DC team's second consecutive title; their second overall. View photos. Read USAU's recap. The 2013 defending championship team from Washington, D.C., returns to the club ultimate national finals. 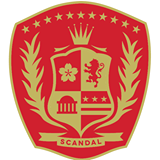 After a bronze medal at Worlds and a Triple Crown Tour Regional championship, the defending USA Ultimate champions D.C. Scandal return to the National Championship game. Scandal has gone undefeated 6-0 [3-0 in pool play and 3-0 in the championship bracket] as they advanced to the finals. 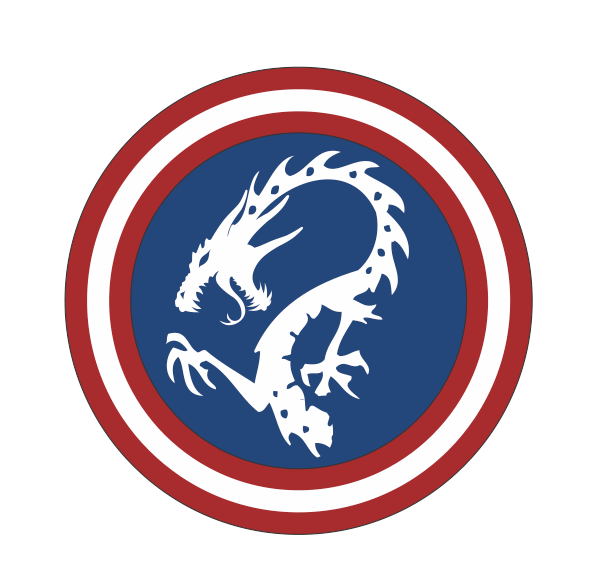 On Saturday, Scandal defeated the tournament's overall #1 seed, Boston Brute Squad, with a score of 15-7. Scandal plays San Francisco Fury in Sunday's finals - a rematch of 2013's finals. The USA Ultimate Championship Women's Finals will be live-streamed via ESPN3 on Sunday, October 19 at 2:30pm ET. 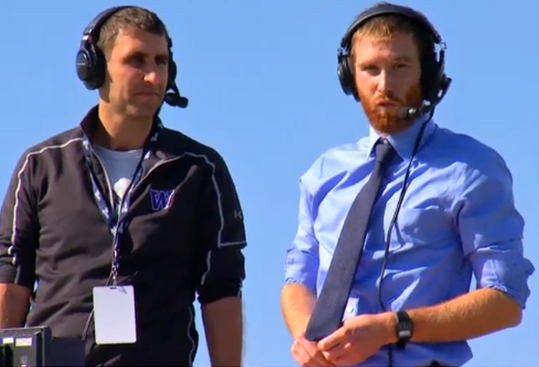 Via NGN broadcasts, here are 2 highlights from Scandal's 15-14 win over Denver Molly Brown. Replay of Sandy Jorgensen chasing down the disc for a score, and then hurdles the field-level advertising. 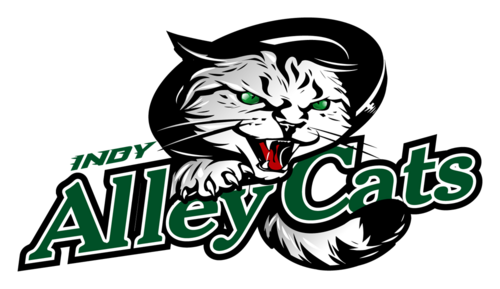 Replay of Sandy Jorgensen's game-winning catch. 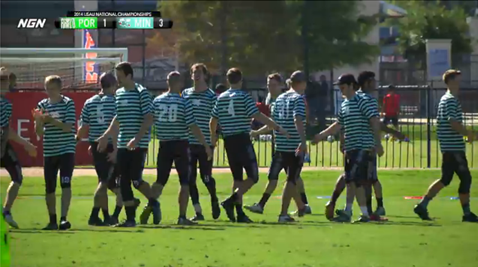 Minneapolis Sub Zero's jerseys made a bold fashion statement with their new green and black striped tops at the beginning of 2014's Triple Crown Tour. The tops are, somehow, both distracting and trendy. Boston Ironside appears to have a similar jersey design but with more muted tones -- gray and black. Sub Zero's green-black stripes resemble a pattern on striped bass. Sub may have started a trend around FaISHion designing around aquatic life; see: Los Angeles Angels of Anaheim outfielder Mike Trout who has namesake cleats. Though, the tops really look like prison outfits. Now at Club Nationals, Sub Zero does away with shorts and unveils sublimated compression capris. I REPEAT: NO BAGGY SHORTS! The tight uniform bottoms are similar to football pants, or 3/4 length yoga pants, or ballet bottoms. 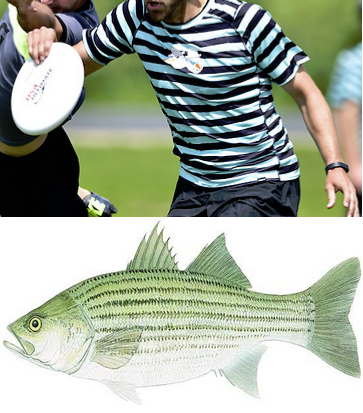 As seen in USA Ultimate's 2014 National Championships Event Guide, coaching in ultimate is becoming more specialized. Having non-playing coaches has been becoming the new normal . Now, will specialty coaches (offense, defense, conditioning) be the next step for teams? Seattle club teams Riot & Sockeye are already there. 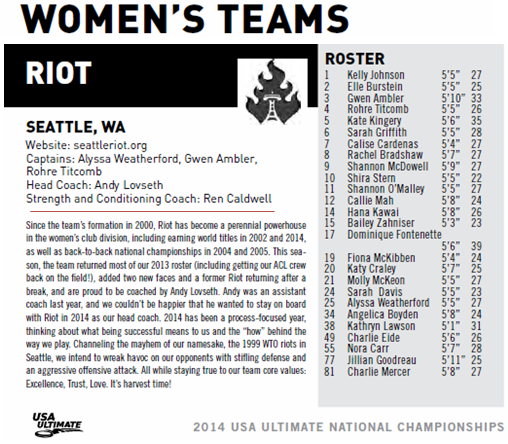 "Ren Caldwell listed as Strength and Conditioning Coach" of Seattle Riot. The best club teams in three divisions compete at the National Championships of USA Ultimate's Triple Crown Tour. The tournament takes place over October 16-19 in Frisco, Texas. 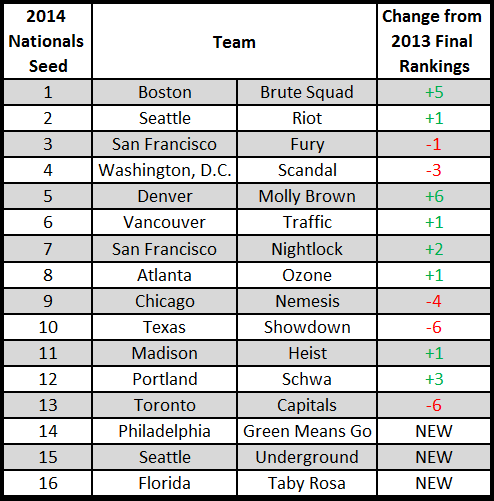 The #1 seeds in each division are: San Francisco Revolver (men), San Francisco Polar Bears (mixed) and Boston Brute Squad (women). Forty-eight teams are from all over the map, including two teams from DC. Lou Burruss wrote in 2013 regarding Club Nationals: "The Club Championships are still the single most difficult tournament in the world and the winner is still the best team in the world." 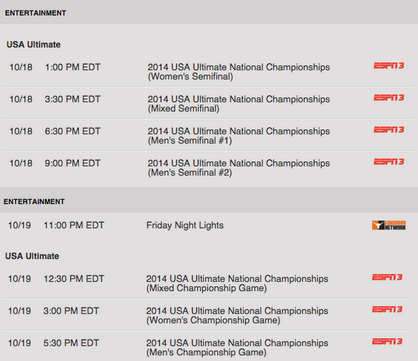 UPDATE: USA Ultimate Nationals Championships has been changed from "Entertainment" to "Games" on ESPN3's live sports event listing. 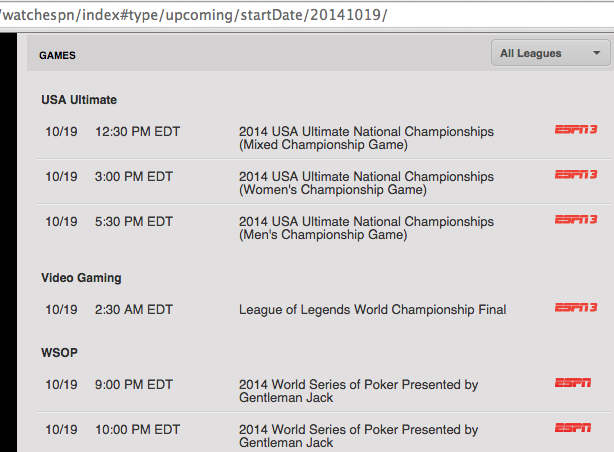 Games, as in, WSOP (World Series of Poker) and League of Legends (video gaming). ESPN3 again & again continues to incorrectly categorize the sport of Ultimate. The last time the sport was categorized as "Entertainment" was last fall for the 2013 National Championships. Being on ESPN offers a great opportunity for exposure. However, if the sport is being categorized the same as Friday Night Lights (NBC drama series), then ultimate is not being properly respected by those covering the sport of ultimate. Well, until the sport's name is recognized by ESPN3, the USA Ultimate National Championships can be found listed under the drop-down as "Entertainment." 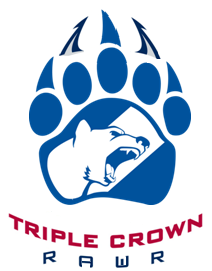 San Francisco Polar Bears led all club teams in prize money in the 2014 Triple Crown Tour. Since they have won the US Open and ranked #1 at the end of the regular season, the Polar Bears have a chance to complete their triple crown with a championship in Frisco, Texas. 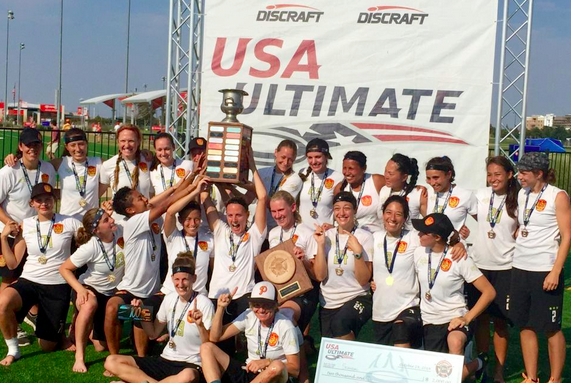 A 2014 USAU Mixed Ultimate Championship would add ($4000) to their current winnings. Another San Francisco team - Revolver - is also in contention for bonus triple crown cash. 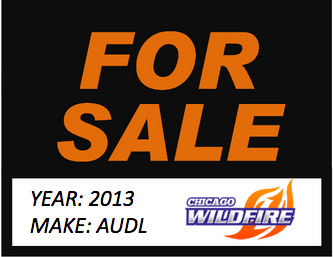 The Chicago Wildfire, a team owed by current AUDL Commissioner Steve Gordon, is seeking a new owner. 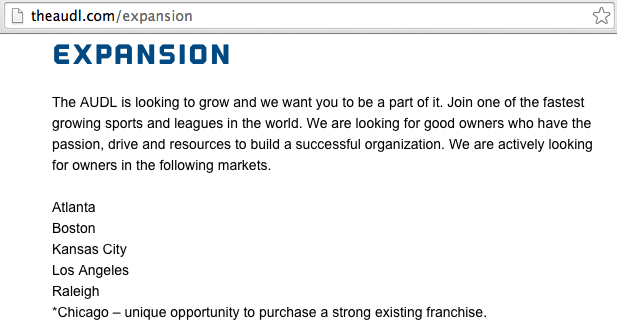 According to the American Ultimate Disc League website, Chicago is listed as an expansion city with an asterisk and text: "unique opportunity to purchase a strong existing franchise." 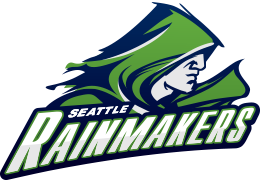 The Wildfire have played in the 2013 and 2014 AUDL seasons, making the post-season in both seasons. Back in September 2014 Gordon mentioned: "As much as I love the Wildfire, I believe we are at a point that I need to focus my attention completely on the league and as a result will be selling the team. The Wildfire has an extremely bright future, both on the field and off, and it's time to make sure it has an owner who can make the appropriate commitment to its success." It was 3 years ago today that the AUDL was announced to the world. 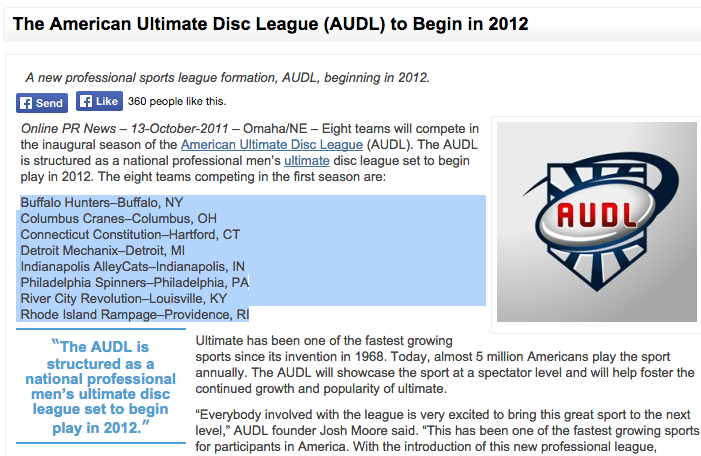 Their press release describes the professional Ultimate league as: "The AUDL is structured as a national professional men’s ultimate disc league set to begin play in 2012." Out of the 8 franchises in the inaugural season of the American Ultimate Disc League, only 2 teams have remained unchanged. 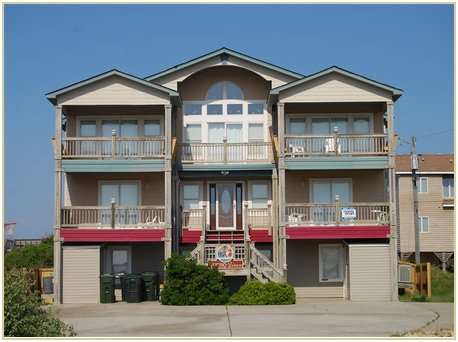 SLUDGE on the beach starts right now! 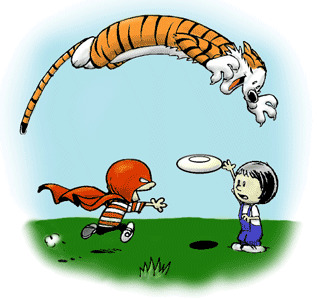 Hobbes gets horizontal while Calvin (as Stupendous Man) chases the ultimate disc with Susie nearby. The Salt Lake Lions played their home games at a high school stadium in Taylorsville, Utah with a beautiful mountain backdrop. After each 2014 home game, they posted attendance numbers on their website. 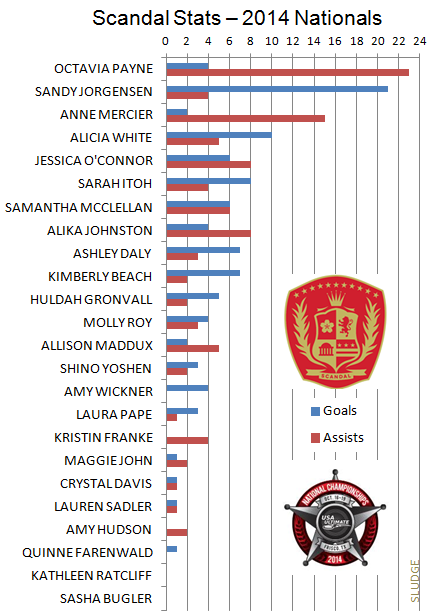 Not sure why more pro Ultimate teams don't post these figures. 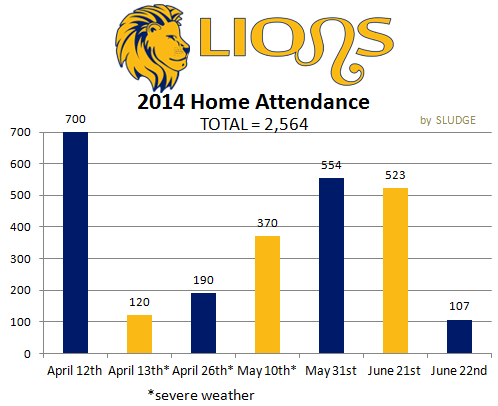 Hoping more teams publish attendance stats, and for Salt Lake to continue to do so. 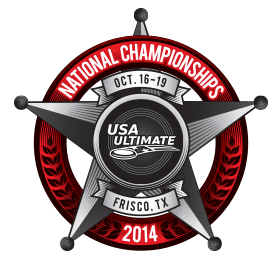 Seedings have been published for the National Championships of USA Ultimate's 2014 Triple Crown Tour. 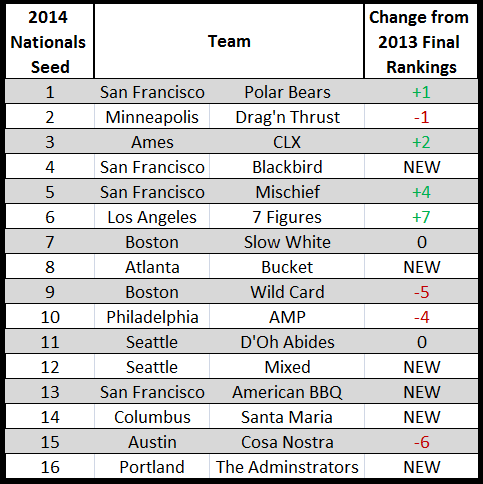 We compare each qualifying club teams' 2013 final ranking and their seeding at Nationals. 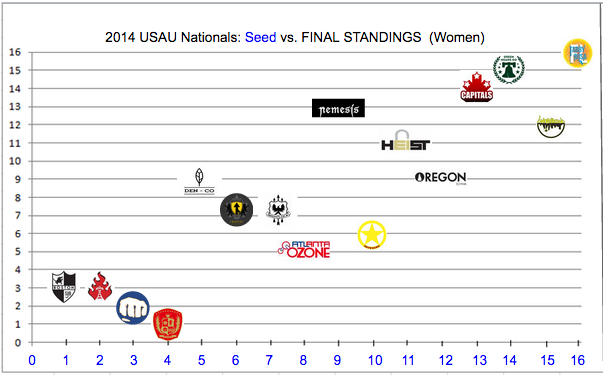 RELATED: 2012 Rank vs 2013 Seed Comparison.